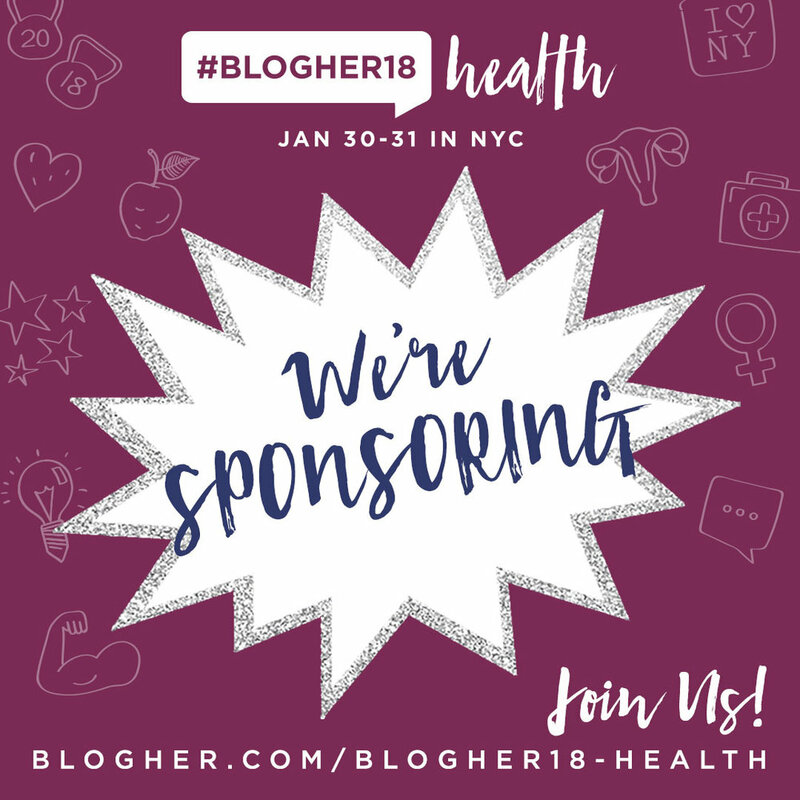 We’re excited to announce that our #BlogHer18 Health social badges and blog bling are officially here! 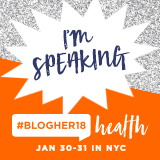 Let all your followers know that you’ll be in the Big Apple this January to kick off 2018 in a big way. Whether you’re attending, speaking or sponsoring, we’ve got you covered. Grab your badge below. In addition to the fabulous badges, we thought it might be fun to go behind the scenes with our design team on the inspiration and visuals for our upcoming conference. 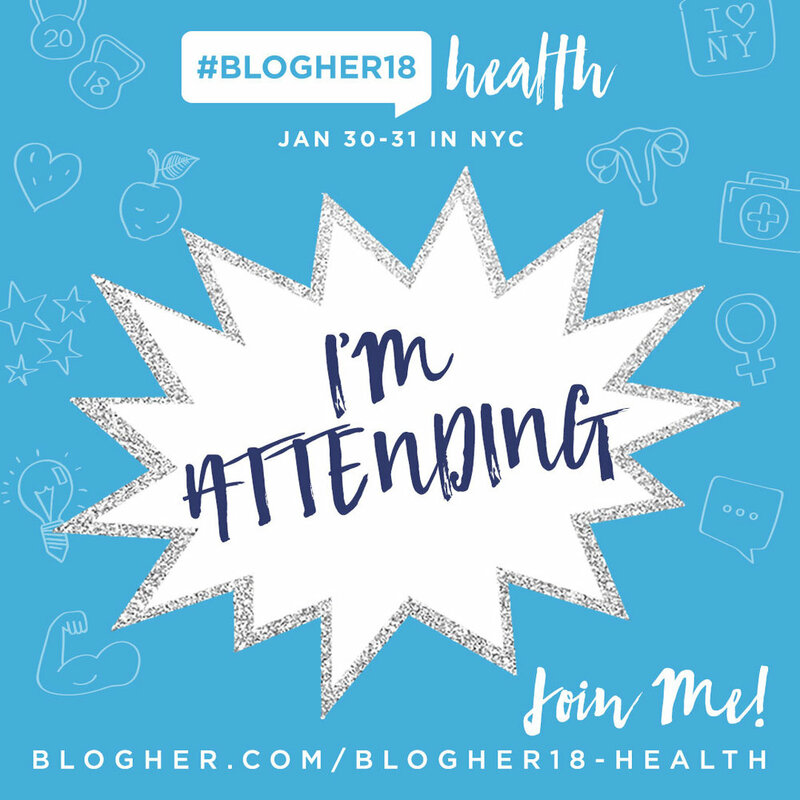 A hip location like NYC was exactly what the doctor ordered to give our health theme a little extra oomph! We quickly realized that we had all the fuel we needed to develop a fresh look & feel that would play off of this “city of lights” and “city that never sleeps”. Some words that immediately came to mind include ELECTRIC, EDGY, VIBRANT, HIGH-ENERGY, STRONG, MOVEMENT, POP, ACTIVE and STREET STYLE. With a vibrant color palette (think fitness wear), bold edgy graphics (think pop art), engaging imagery and an inviting conference logo, we were on our way to building a lively visual identity that presents the perfect blend of Health & NYC. And we’re just getting started. Exciting things are in the works... stay tuned for more!